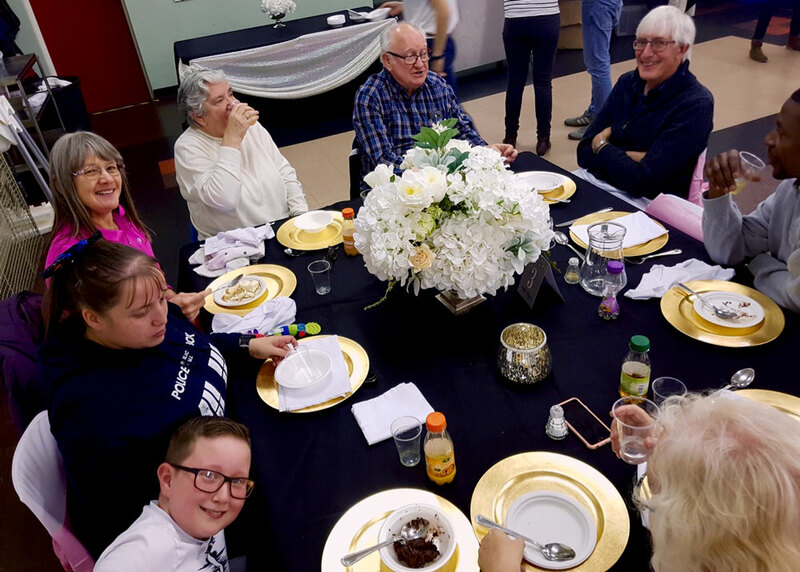 Socketts Heath Baptist Church is a wonderfully diverse community of people whose origins cover many different countries in the world. 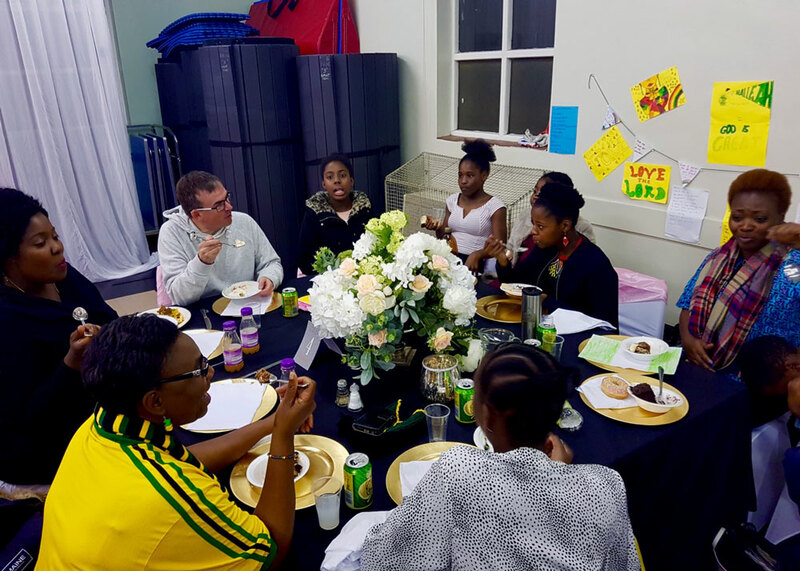 To celebrate this diversity and what it means to be united as Christians the Church hosted its third annual International Evening. 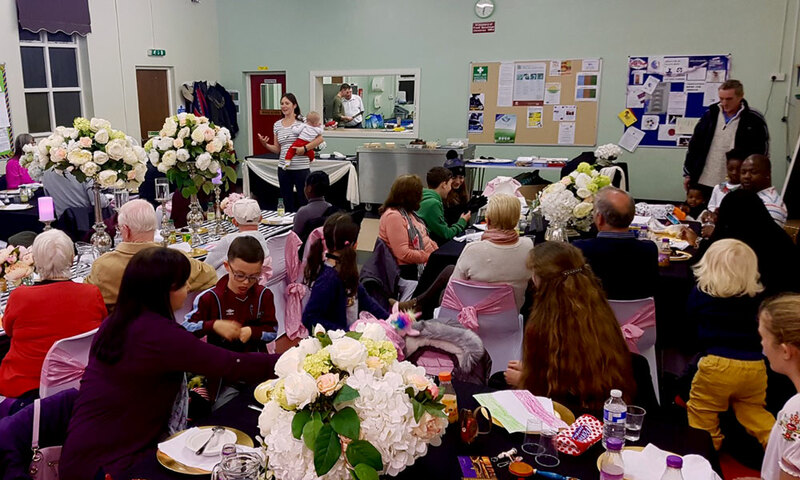 The hall was decorated by Mina and her team, food was provided from Hungary, Zimbabwe, Nigeria, Jamaica, and the UK (among others), and about 50 people gathered to enjoy a great evening. 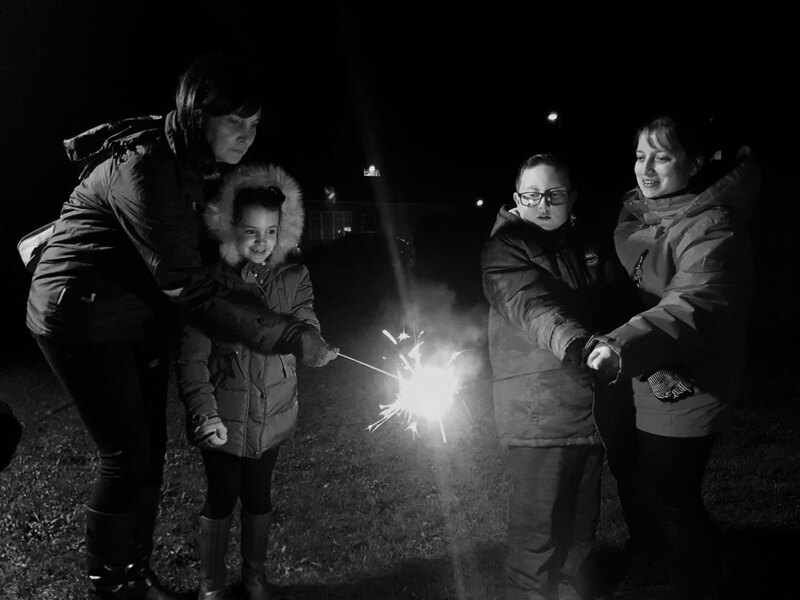 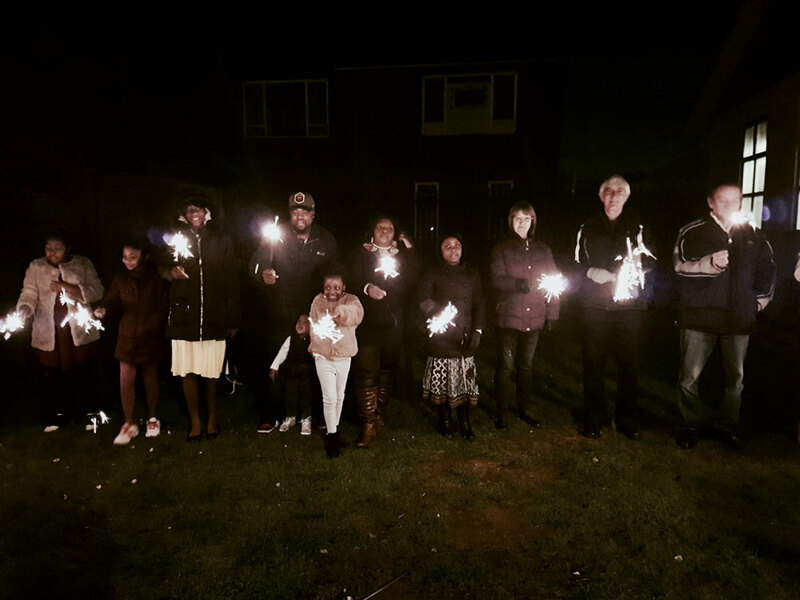 As we were celebrating just two days before Bonfire Night (a very British event) we all went outside to light sparklers, and singing “Light of the World” as a reminder of the light of Christ which has come to us, and which we share with the world both near and far. 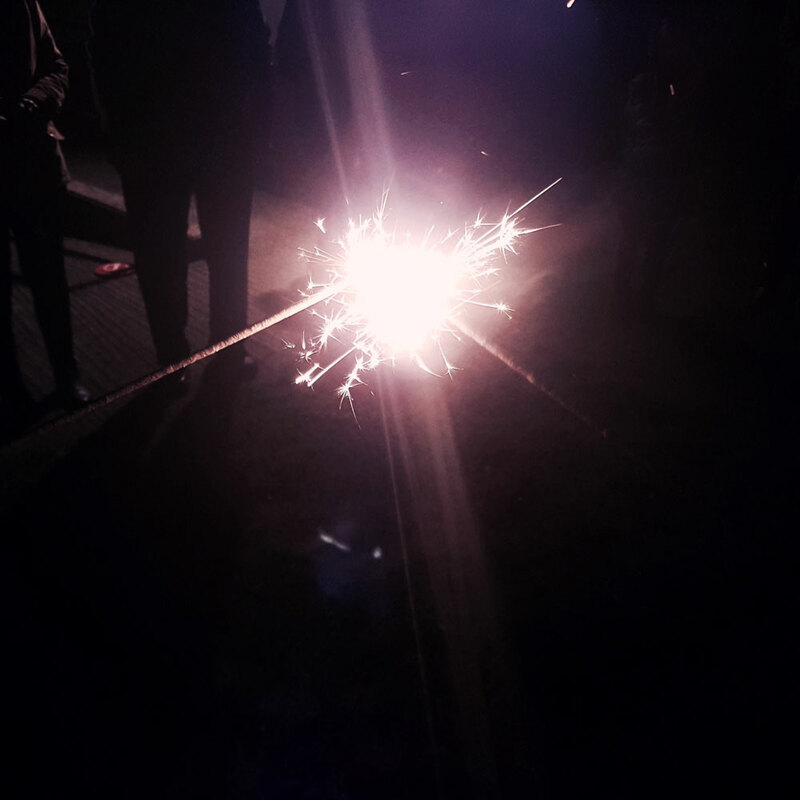 The accompanying photos give just a taste (pun intended) of what a fabulous evening it was.